The BlackBerry smartphone is dead: Long live the BlackBerry smartphone. A week after it officially pulled out of the smartphone market, BlackBerry has agreed to license its brand to handset manufacturer TCL. 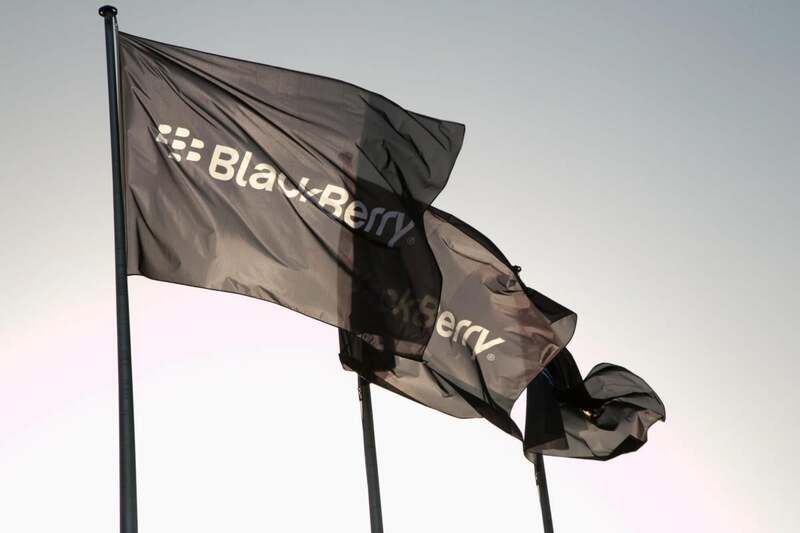 The Chinese company will make and market future BlackBerry handsets worldwide except for India, Indonesia, Bangladesh, Sri Lanka and Nepal, where BlackBerry has already struck local licensing deals. This is hardly new territory for TCL, which manufactured BlackBerry’s last two handsets, the Android-based DTEK50 and DTEK60. BlackBerry has taken a more direct route out of the handset manufacturing business than Nokia, another of the marquee phone brands of the early years of this century. When Nokia sold its smartphone business to Microsoft, it also gave that company the right to use the Nokia brand for a transitional period. When Nokia got its name back earlier this year, it promptly granted a 10-year license to HMD Global, a Finnish company, to use its name on new phones. Nokia and BlackBerry both failed to keep up with changes in the mobile market, Nokia belatedly realizing the importance of touch in smartphones then betting on the wrong operating system, and BlackBerry recognizing, too late, that its OS, although more secure than Android, could never compete without the support of app developers. Unsurprisingly, both HMD and TCL are now betting on Android rather than BlackBerry OS or Windows Phone. TCL has form when it comes to resurrecting other companies’ brands. It bought the smartphone business that once belonged to French telecommunications equipment maker Alcatel, and says it is now the number four phone brand in North America. It is on track to ship around 70 million phones this year, well over half of them smartphones. BlackBerry isn’t just going to sit back and cash TCS’s royalty checks. While it is handing over responsibility for design, manufacturing, marketing and supporting the phones to TCL, it will continue to develop its suite of security software and services for use in future phones. TCL is keeping quiet about what comes after the DTEK50 and DTEK60 for now: It will announce its plans in the next few months.